Find the bunnies hiding in our gardens, using your orienteering skills. Come and try your hand at being a naturalist by examining some of the specimens from our learning collection. 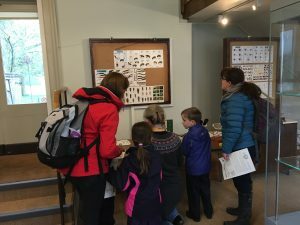 Use a range of tools to find out about the animals in front of you including microscopes, measuring equipment and fact files. Suitable for all ages. 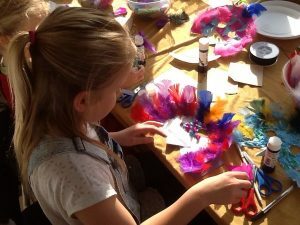 Spend a calm few hours at the Field Study Centre, developing your own Easter creations. Bunny ears, masks, Easter bonnets, egg collecting baskets and springtime animals are all on the cards. All materials, instructions and refreshments will be provided.